Every government in India is now bringing great services and schemes for their senior and helpless people. Chandigarh government is doing that too. The pension schemes for widows and old people are some of them. You can check out the complete details on the processes below. The applicant must be a permanent resident of Chandigarh for more than 3 years. The income of the applicant must not exceed Rs. 1.5 lakhs a year. The age of the applicant must be between 18 to 59 years and she does not have sufficient source of income or financial support to continue her livelihood. She must be a permanent resident of Chandigarh. First, you have to download the application form from the link http://chdsw.gov.in/sites/default/files/Pension_Old.pdf. Now take a print out of it on A4 sized paper. Fill up the form with correct information and attached all required documents with it. Now submit the form to your Municipality or Gram Panchayat. You will be given an acknowledgment slip on submission. Verification of the documents will be done at the Tehsil office and if you are found eligible, your pension will be sanctioned. You will get a pension of Rs. 1000 per month. Download the application form following the link and take a print out of it on A4 sized paper. http://chandigarh.gov.in/upload/sw_form6.pdf. Fill up the form with all appropriate information. Attach the required documents with the form and submit it to your Gram Panchayat or Municipality. On successful submission, you will be handed over an acknowledgment slip. The verification of all your documents will be done at the Tehsil office. In the verification, if all your documents are found okay, your pension will be sanctioned and the order will be sent to the treasury. 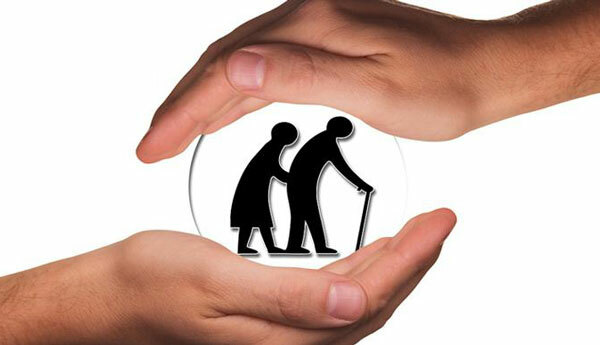 The widow pension in Chandigarh is Rs. 200 per month. Duly Attested copies of Address Proof: Ration Card, Voter ID card, Electricity Bill, etc. Duly Attested Address Proof: Ration Card, Voter ID card, Electricity Bill, etc. Copy of husband’s death certificate.